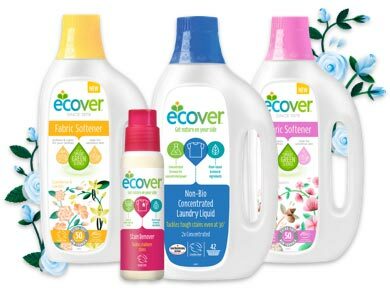 Ecover is a Belgian company founded in 1980 and has been a trend setter for environmentally friendly ecological detergents ever since. 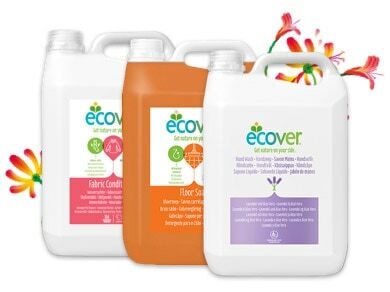 Ecover products are made to be effective and have the absolute minimum effect on the environment. 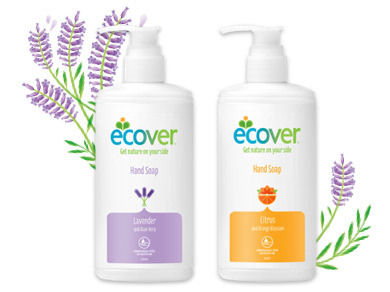 They're based on sustainable plant and mineral ingredients, chosen to work well and limit the chemicals in your home and the environment. 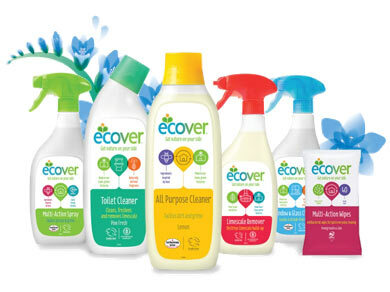 All Ecover products originate from the world's first ecological factory, which has a 6,000m2 green roof. 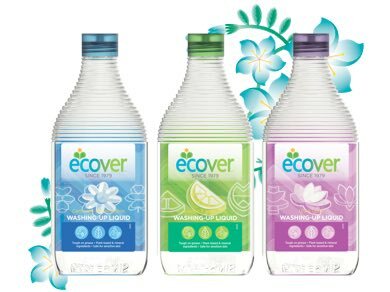 Ecover has a progressive environmental policy that regards the environment as an inseparable part of the economy. 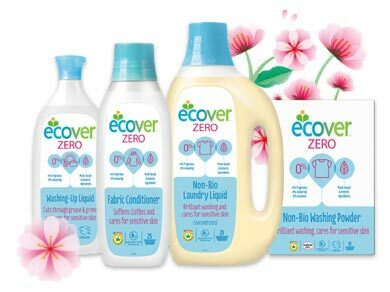 The list of awards Ecover have won is extensive with perhaps the most prestigious being enrolled on to the global 500 roll of honour of the United Nations Environment Program. 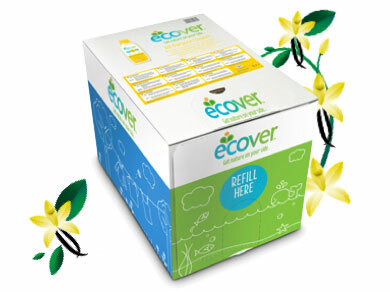 We have all of the Ecover product range available at BigGreenSmile.com including Ecover refills so please have a good browse through.